Airport pick and drop is always a great problem in the busy areas. Due to the hustle and bustle of traffic and transportation, people find it expensive and difficult to drive your cars, when you are getting late for the flight. To avoid any unpleasant condition, hiring Denver car service to airport is a great idea. Which is the Big Issue in Hiring Airport Limousine Denver? Price is the prime issue other than location. The rental transportation price changes constantly as per the availability of the suppliers. There is difference between the prices advertised in the media. This is a great problem for the customers because they find it costly. Due to this reason, they always search a reliable limousine service to airport in Denver CO service that offers clean and clear services for the clients. Which is the Best Denver Airport Transportation? Are you interested in hiring a reliable airport limousine service? The A Active Limo is the ultimate option for them. Sometimes, it is hard to decide how a person is going to get to the airport from he/she plans on beginning holidays from. The majority of the people choose the option to drive. The A Active Limo gives opportunity to hire limousine with driver this time. The limousine airport transfers in Denver CO are the best option as it means that you are free to take your time getting to the airport with driver. The airport limousine Denver do their best in displaying the most up-to-date prices and relevant prices and times. The driver will wait for your and leave the cars in the airport parking lot as long as you get access to them on arrival. You can contact the limousine airport in Denver CO service online for advance booking. It means, you do not need to search the service, they will pick you from your location. To prevent you from hassle and stress at the airport, the A Active limo service offers you exclusive transportation deals. Do you need Denver airport services for 24 hours? You can get the opportunity of per day Denver airport transportation deal. Come and book your required car for holiday extra. In this deal, you can save up to 50% off as compared to the standard transportation rates. Compare these rates with the other 15 famous transportation services in your area. You will find these deals of the airport limousine transfers in Denver CO more affordable and attractive because best discount deals are available for your ease. If your business clients arrive at airport on weekly basis then you can avail this deal. There is no other place to book the advance airport limousine Denver in this low price. This is the best deal for the people who use to travel for business trips. The headline prices are explained by the Denver airport transportation services. Let someone else worry about to receive your corporate guests and you are free to stroll straight to arrival lounge. 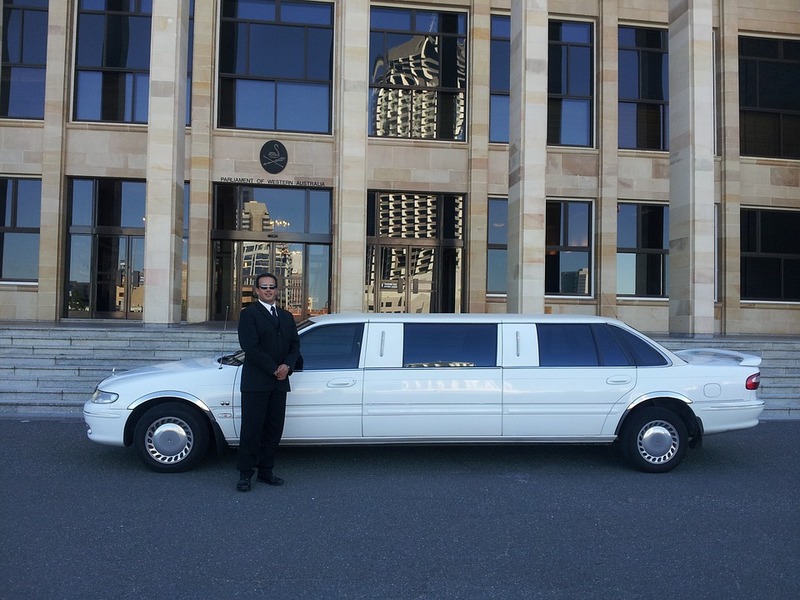 For a taste of luxury booking, the A Active Limo offers you excellent service. Just enhance your experience with them because the Denver airport car service is reliable.